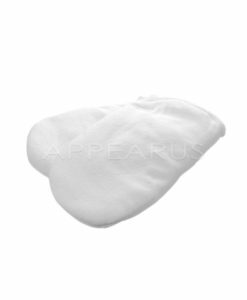 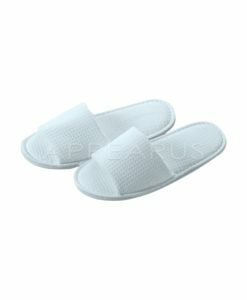 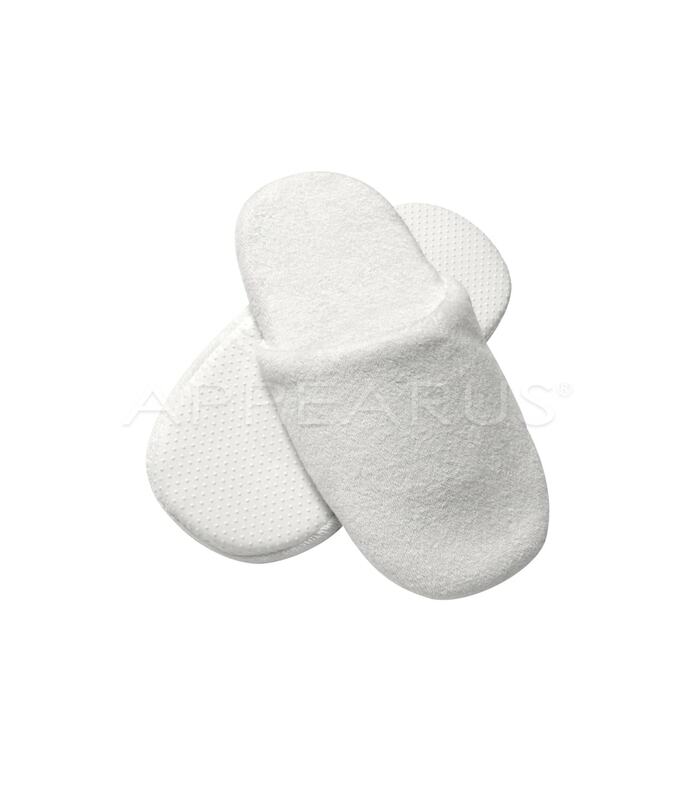 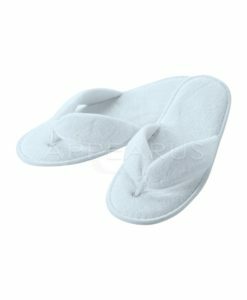 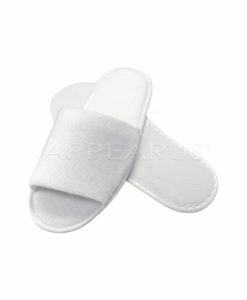 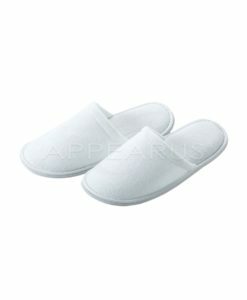 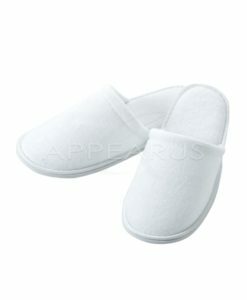 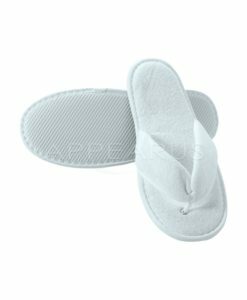 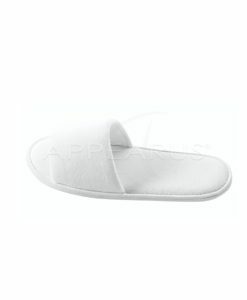 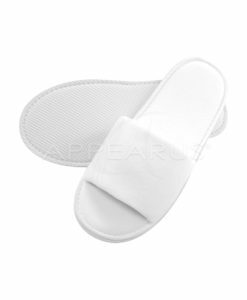 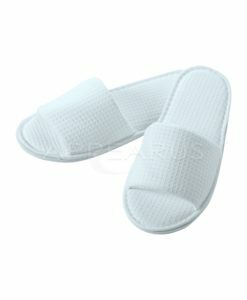 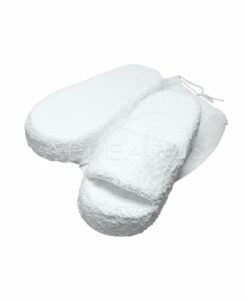 Petite terry slippers with 1 cm thick non-skid padded sole. 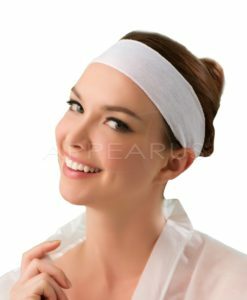 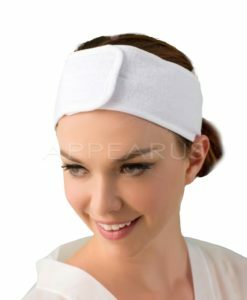 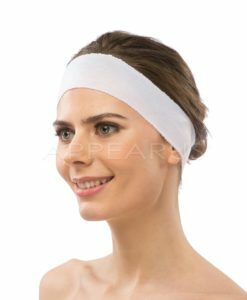 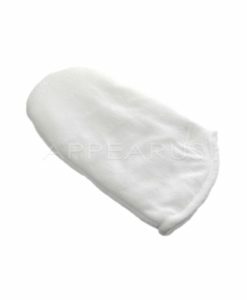 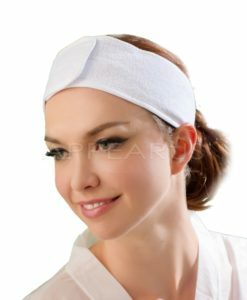 It is constructed of cotton terry with double stitch lining. 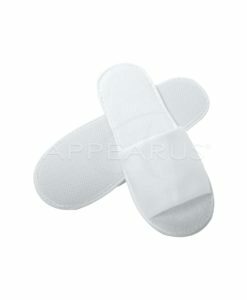 Good for all occasions.